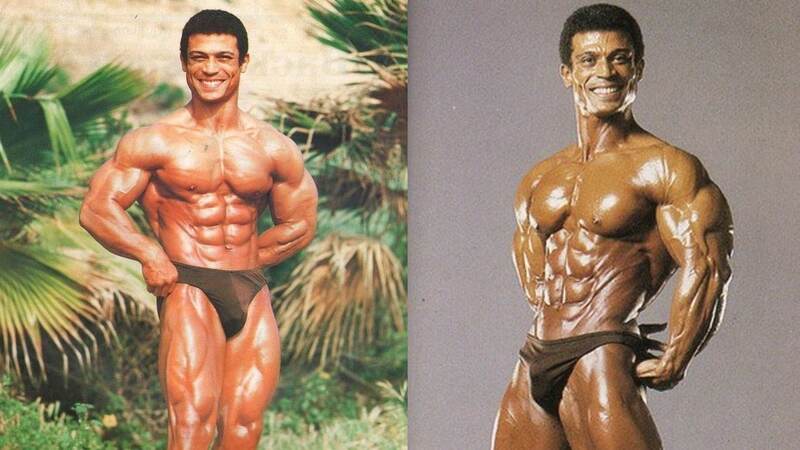 Walking and posing like an Egyptian, Mohamed Makkawy won his debut contest in 1969 the Mr. Egypt. He had trained at the Arab Contractor’s Club in Cairo, and his later work as a translator of English, French, and Arabic allowed this 5’4” man to stand tall academically and physically. Early contest achievements include winning the 1972, 1974 and 1976 Mr. Mediterranean. 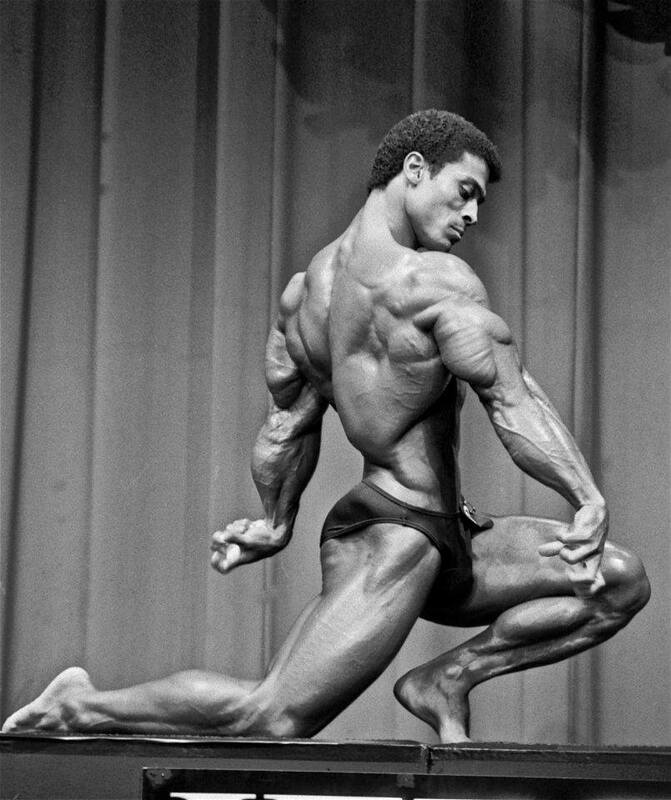 Also in 1976, at 153 pounds, he won the short class at the Mr. Universe in a year in which no overall winner was declared. 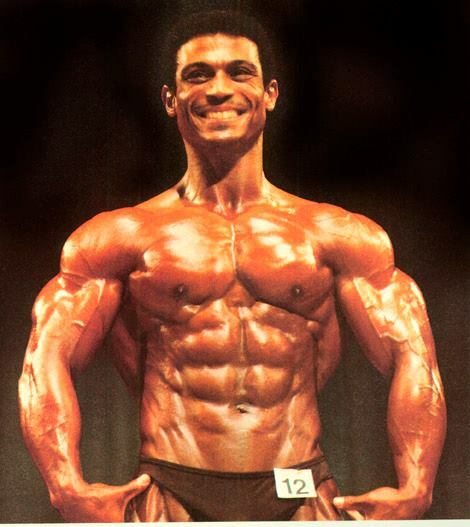 He earned his pro card at the 1977 Mr. Universe after placing second in the lightweight class, and he relocated to Toronto, Canada, where he currently resides. 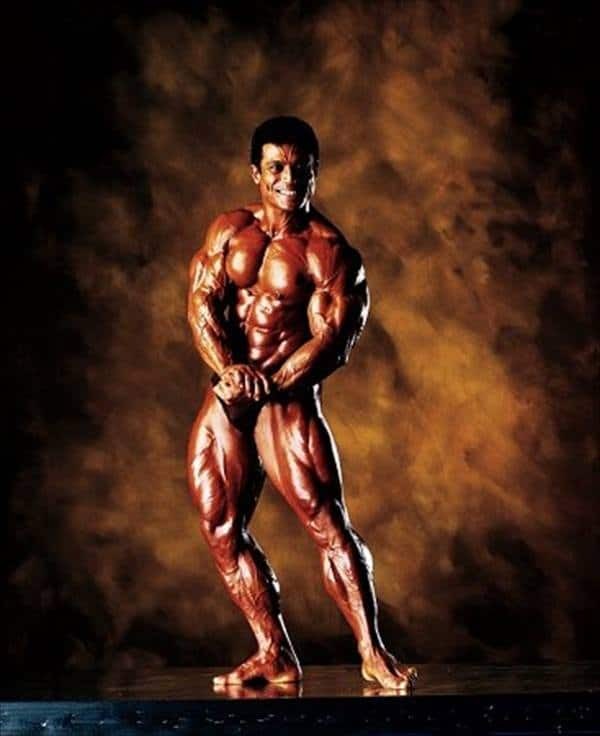 His IFBB pro contests began with a seventh-place finish at the 1978 Pro World. Makkawy tried another dozen times for a win, and it came in his fifth year on the pro circuit. 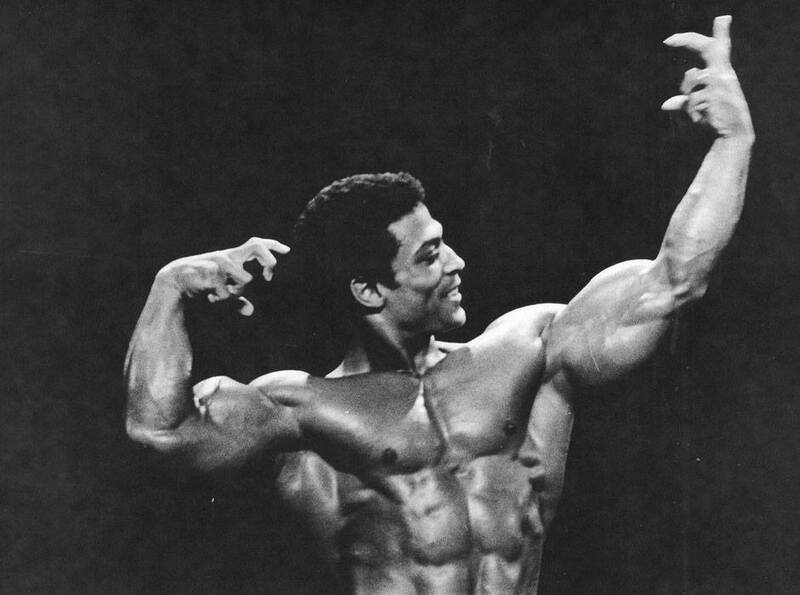 After a seventh-place tie in the 1982 Mr. Olympia, he won the Grand Prix in Stockholm, Sweden, and repeated the feat in Antwerp, Belgium, to end his season. At the World Pro Championships in 1983, Makkawy won his third consecutive IFBB show, while Lee Haney placed third in his pro debut that day. In all, Makkawy would place ahead of Haney in five of their eight encounters in 1983. In the 1984 and 1985 Olympias, Haney defeated Makkawy, who then retired from competition for a dozen years. 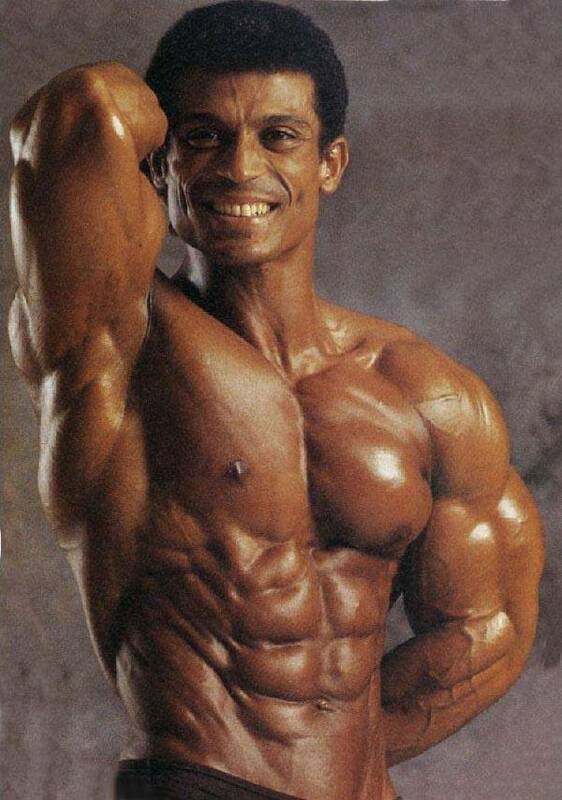 At age 43, Makkawy again smelled the posing oil and applied it six more times, breaking into the top 10 only once during the next two years. His pleasing symmetrical physique showcased by great posing had given way to mass monsters, so he retired with an overall IFBB record of six wins in 29 contest, spread over 21 years.